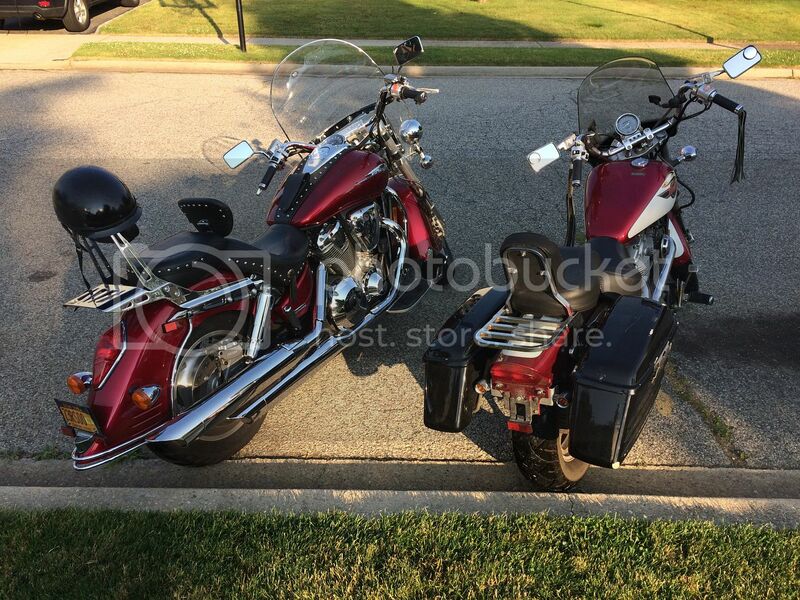 Honda Shadow Forums : Shadow Motorcycle Forum > Local Discussion > Gotham State Riders > paint job? Anyone know of a good place to get a paint job on long Island? I work in the marine business and have crews that can do some crazy paint / graphics work but don't do much work on bikes. Are you removing the parts to have painted or do you need to have all work done by the shop? Shoot me a pm with your contact info and I'll hook you up.